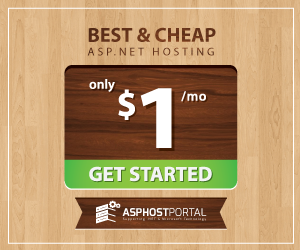 BestASPNETHostingReview.com | Best and Cheap Node.js hosting. 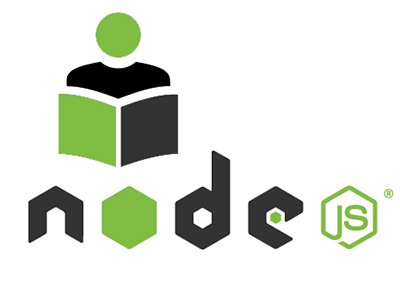 In this post I will explains about How to Integrate MailChimp with your Node.js App. This entry was posted in ASP.NET Hosting News, ASP.NET Hosting Tutorial and tagged best article Node.js, cheap Node.js Hosting, Node.js hosting, tips Node.js, tutorial Node.js. Bookmark the permalink.